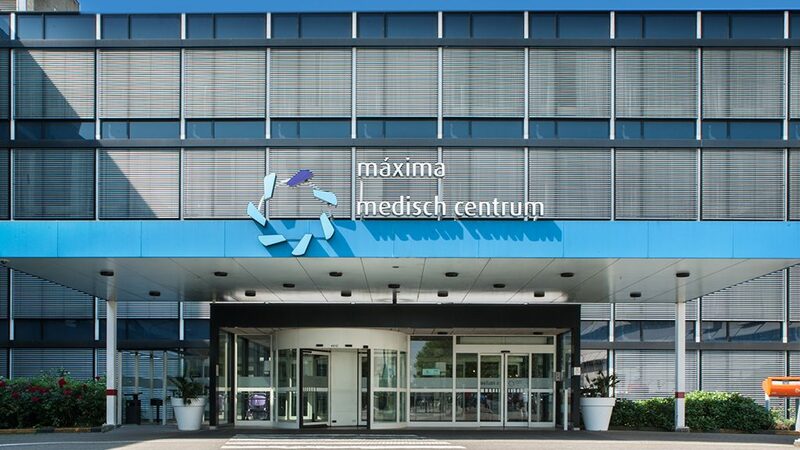 Máxima Medical Center (MMC) is the largest health care provider in Southeastern Brabant region of the Netherlands, serving the local and international community at our two campus facility. At Máxima Medical Center we work to treat each patient as an individual. We understand the need for healing with compassion, and we respect the stewardship entrusted to us. When you meet with anyone from your carefully selected team of experts you will be meeting with a professional who strives to understand you, not just your condition. We have a great deal of empathy for the challenges our international patients face when relocating to the Netherlands. Not only is it difficult to navigate health care solutions in a foreign language but where do you turn when faced with an emergency or difficult diagnosis far from home? At MMC we feel we are especially equipped to support you by addressing the unique circumstances of your situation; working together to develop strategies of care and to help you cope in a way that’s right for you.